Alibaba recording $10 billion in sales in just one hour as shoppers around the world snapped up hot items including iPhones, furniture and milk powder. 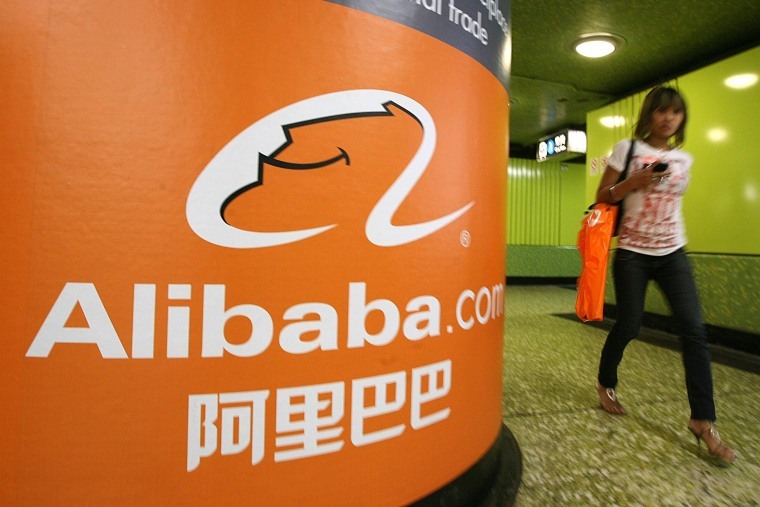 SHANGHAI — Chinese e-commerce giant Alibaba Group cashed a record $30.7 billion in sales Sunday during Singles' Day, its annual 24-hour online retail frenzy, but the event's annual growth dropped to its slowest rate ever. Shoppers in China and across the world snapped up hot items, including iPhones, furniture and milk powder starting predawn, with Alibaba recording about $10 billion in sales in the first hour after midnight. Singles' Day, also called "Double 11," is the world's biggest online sales event, outstripping the sales of U.S. shopping holidays Black Friday and Cyber Monday combined. The Chinese event was originally a novelty student holiday to celebrate being single, countering Valentine's Day, but it has since grown into a monthlong online shopping festival that peaks with a 24-hour sale on Nov. 11. This year, the company surpassed last year's full-day sales record of more than $24 billion in just short of 16 hours. Despite the record haul, the annual sales growth rate fell from 39 percent to 27 percent. It was at the low end of analyst estimates, and it was the smallest rate in the event's 10-year history. It comes as the company is grappling with a slimmer sales outlook amid rising trade tensions with the United States that have taken a bite out of China's economy. Earlier this month, it revised down its full-year sales outlook by 4 percent to 6 percent, sending further chills through the company's stock price, which has dropped by about 16 percent this year after having almost doubled in 2017. Online sales growth is also slowing across the board in the country's eastern mega-cities, including Shanghai and Beijing, and Alibaba said about 75 percent of new users last quarter were in "less developed" areas. While small appliances and cosmetics were strong on Sunday, sales in big-ticket items, including large appliances, slowed alongside a downturn in the housing market, Alibaba Vice Chairman Joe Tsai told reporters. Analysts said sales continued to be cannibalized by competing events, including the "618" festival spearheaded by competitor JD.com Inc. in June. "With an increasing number of promotion events a year, consumers no longer feel that Double 11 is the only opportunity to get good bargains," said Pedro Yip, a partner at the consulting firm Oliver Wyman, referring to Nov. 11.